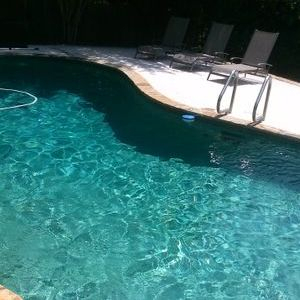 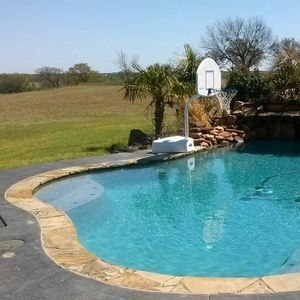 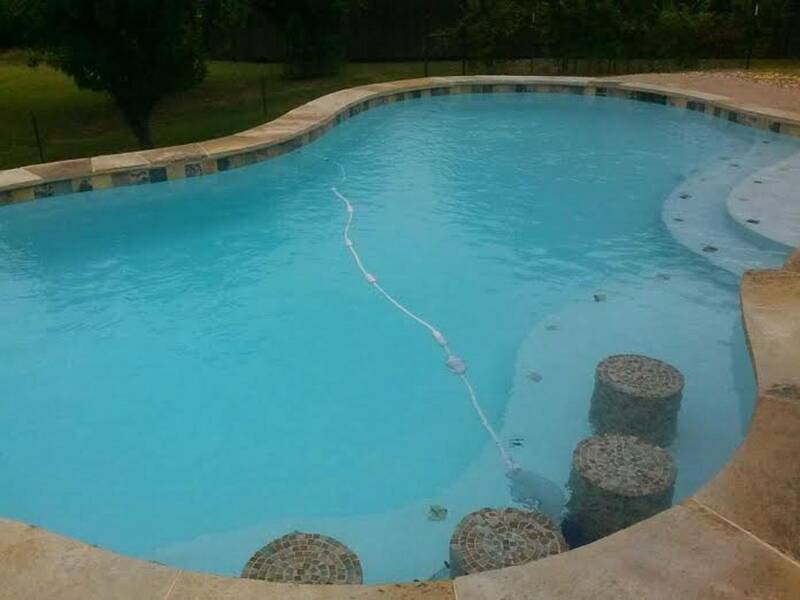 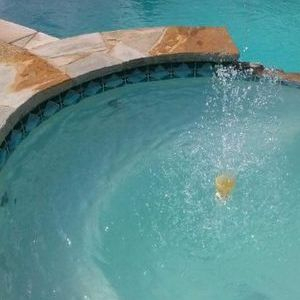 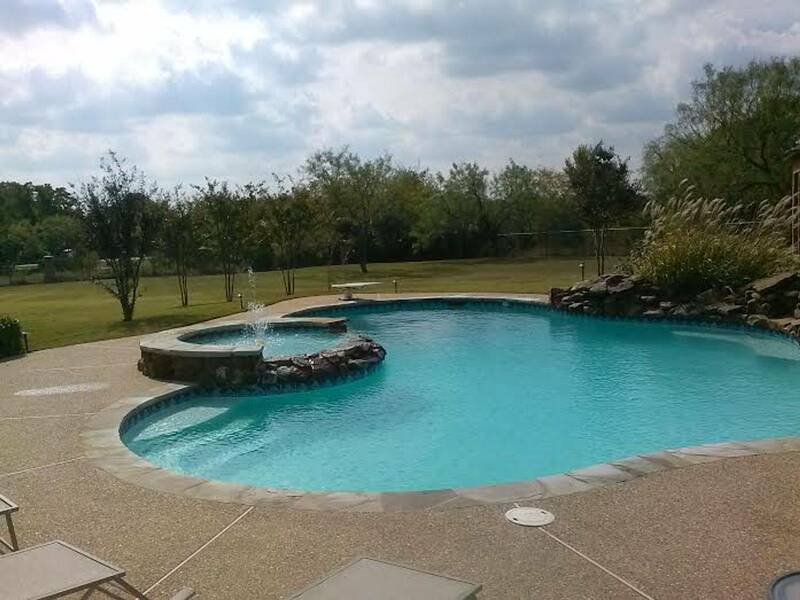 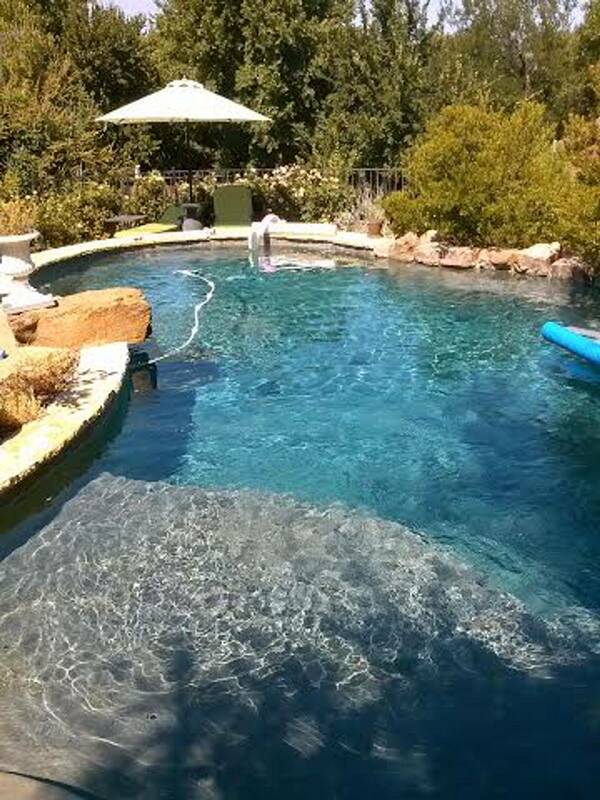 Wether you are looking for pool service, Pool school, a one time clean, in need of a drain and clean, a filter clean, or any of our other services offered, make us your first call! 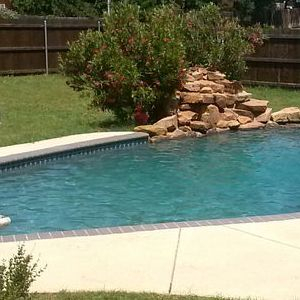 With affordable rates that beat out the other guys, we are sure to put a smile on your face with friendly CPO Certified Operators that understand all your pool care needs. 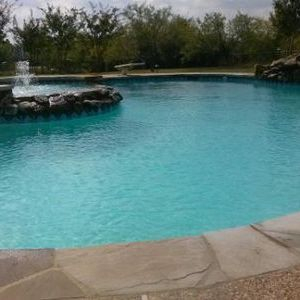 We strive to maintain long lasting relationships with our customers and pride ourselves on our top of the line services. 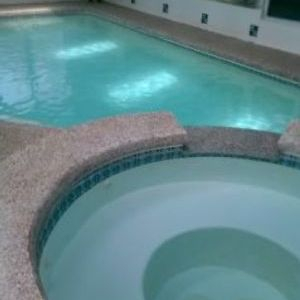 With Gannon Swimming Pool Service Satisfaction is Guaranteed !! 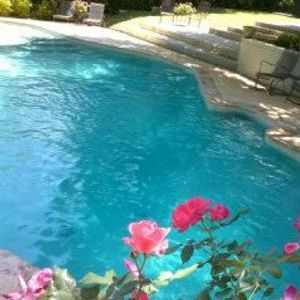 Have a look around our website and if you have any questions or would like to inquire about our service, Please feel free to contact us. 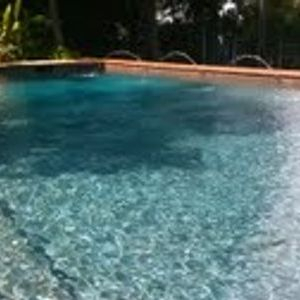 We look forward to hearing from you !! 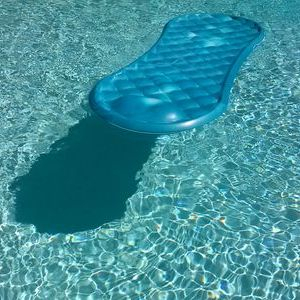 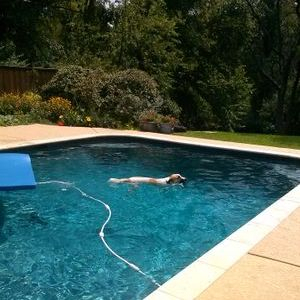 Here is what the customer has to say....Gannon pool service has taken our pool and spa from completely unusable to completely enjoyable! 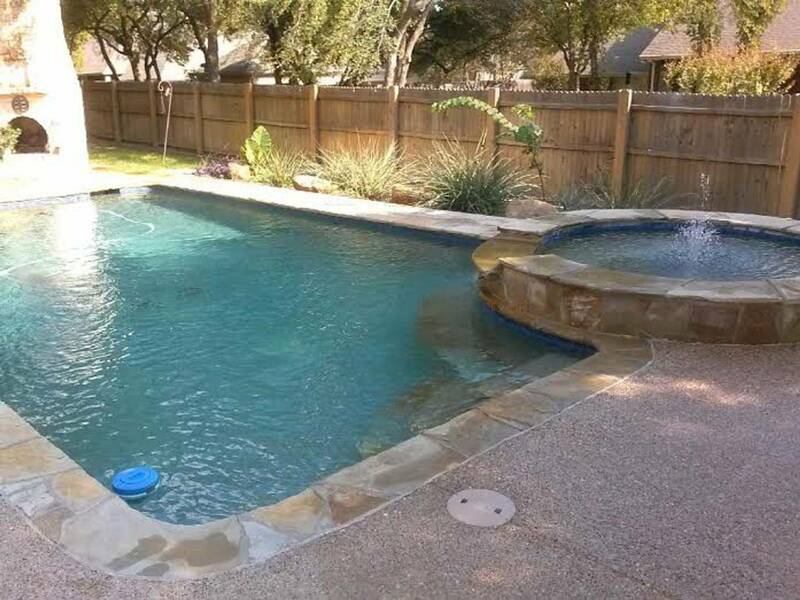 My wife and I met Billy and Kelly of Gannon Pool Service prior to purchasing a home that they were servicing during the sale of the home. 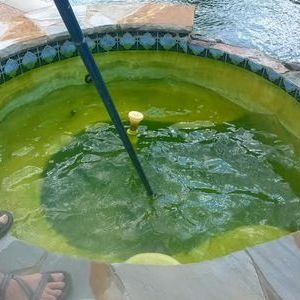 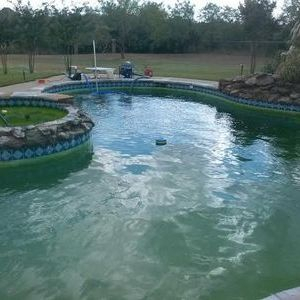 The pool had been neglected and turned green. 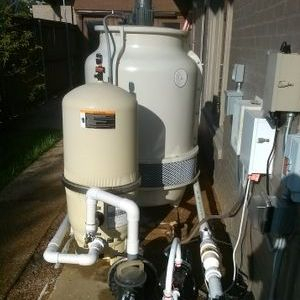 The water level was two feet low and the filtration system was limping along. 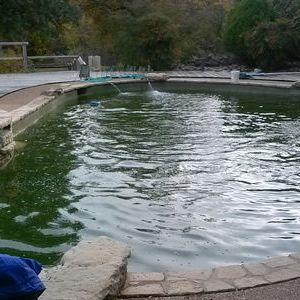 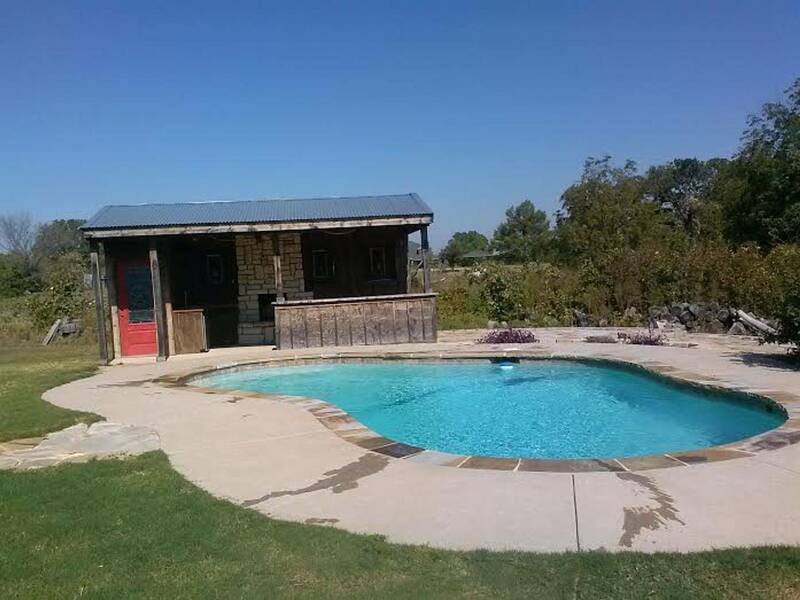 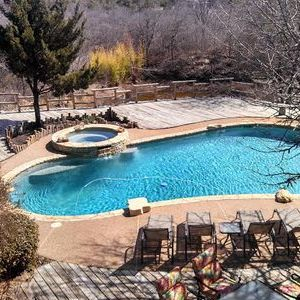 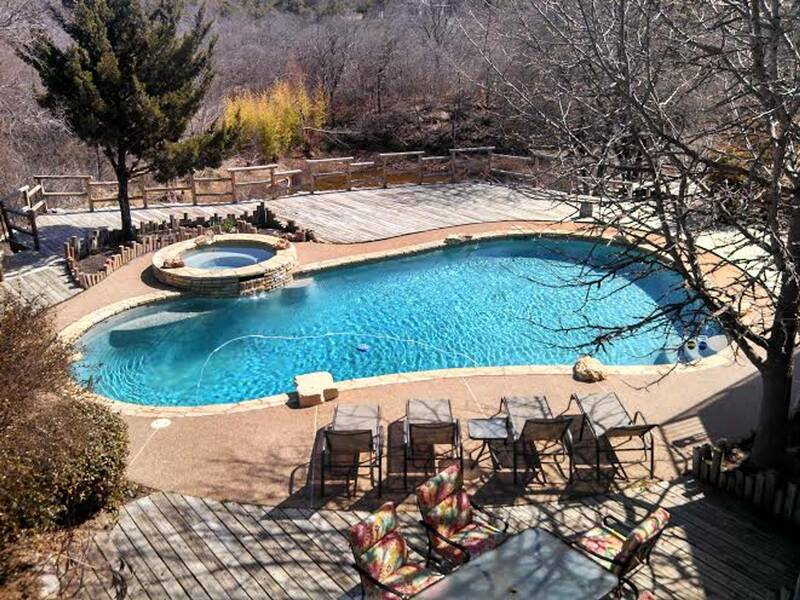 Prior to us taking ownership of the property (and pool) they restored the pool to an operational state. 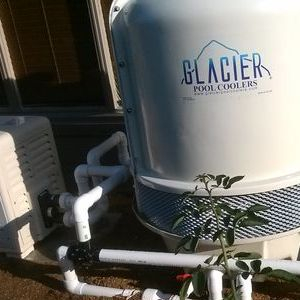 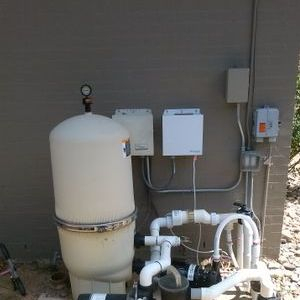 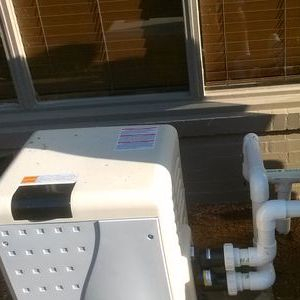 Then we had them install a new Polaris system, a new sand filter and heater system. 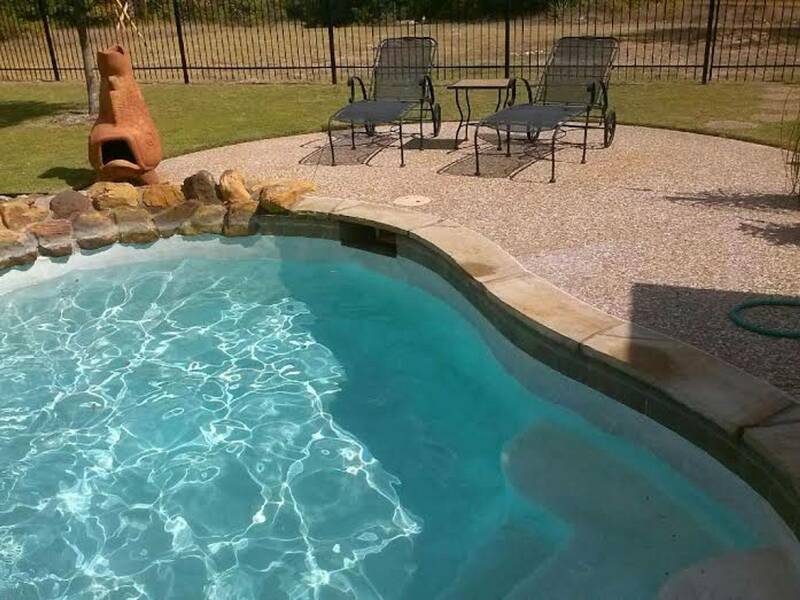 All done exceptionally well and reasonably priced. 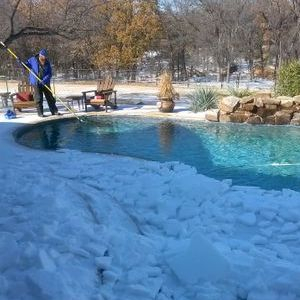 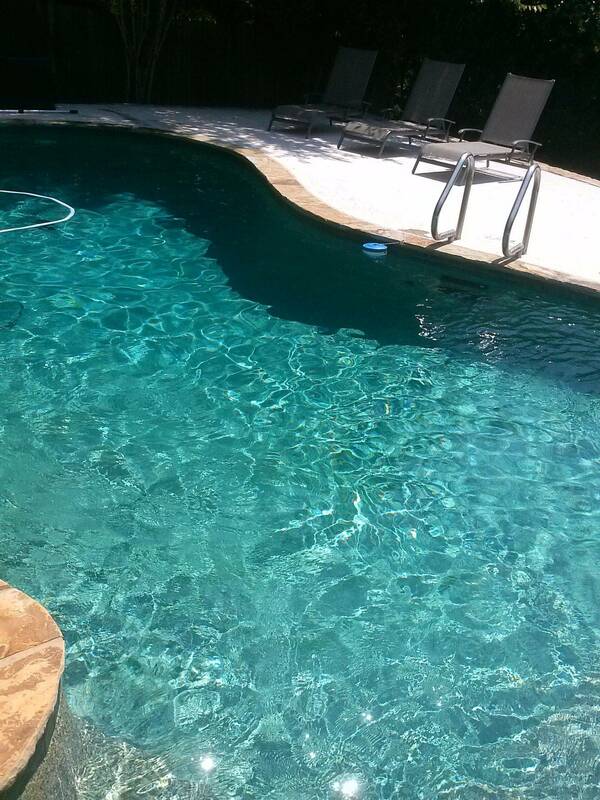 Now, six months later, we rely upon their superior knowledge of chemicals to keep our pool sparkling. 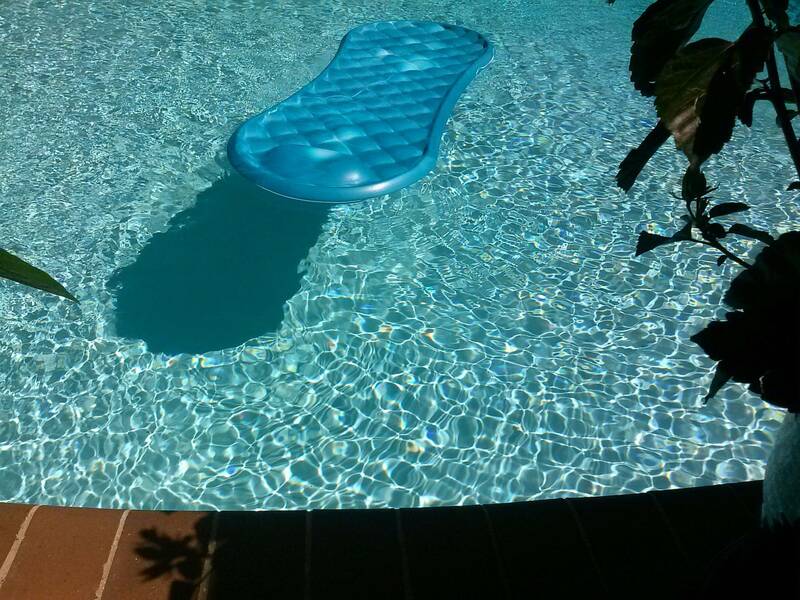 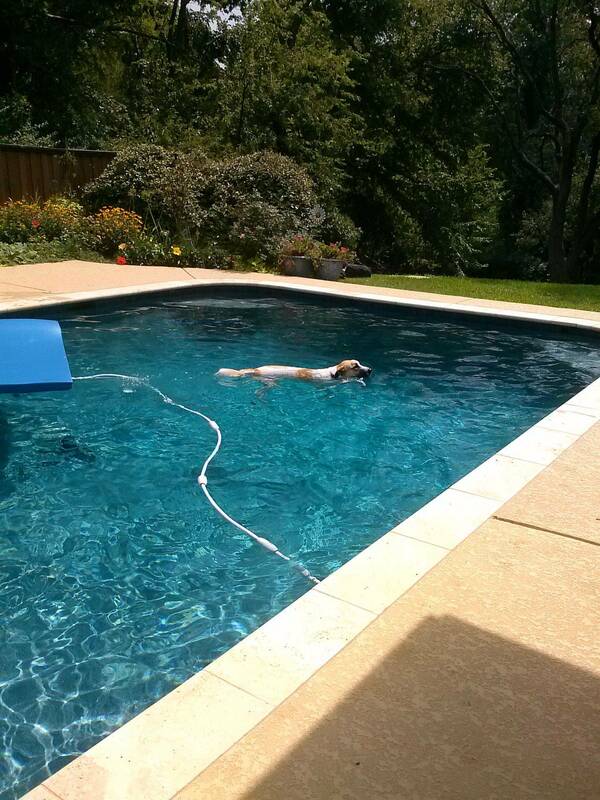 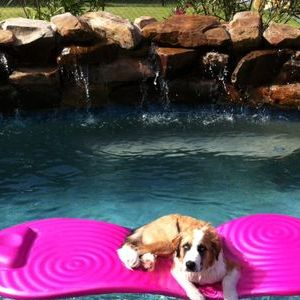 Our customer sent in this picture, their dog Loves to relax in the pool ! 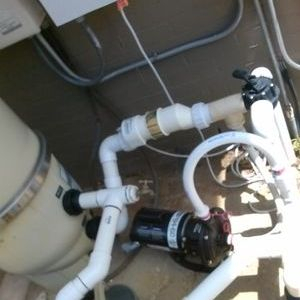 Before the new equipment was installed.